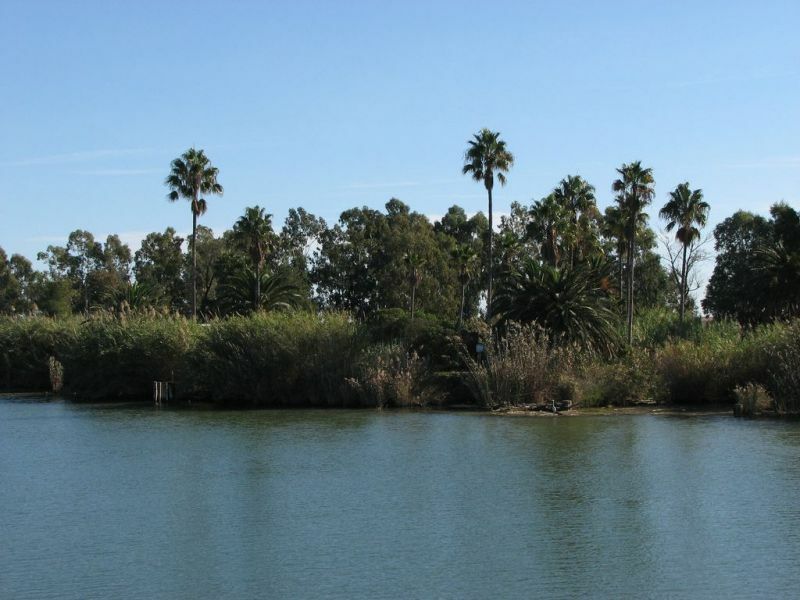 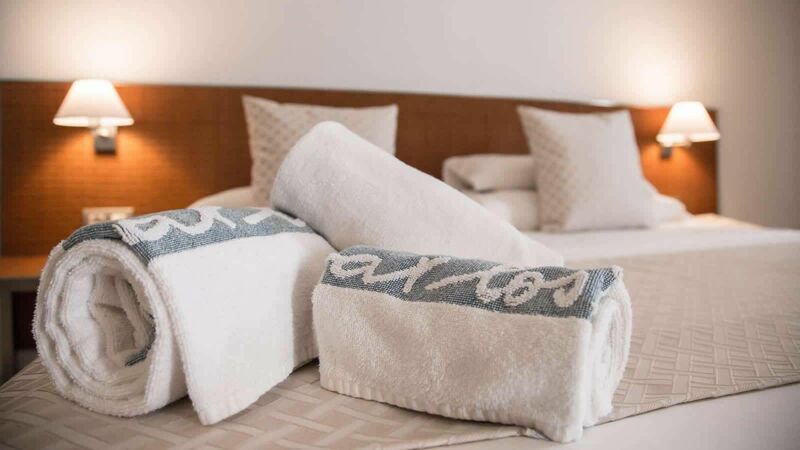 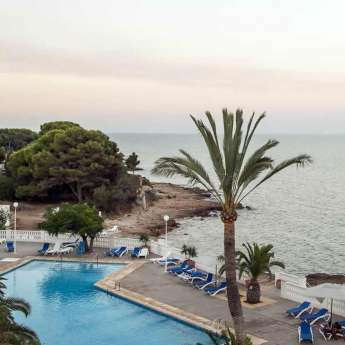 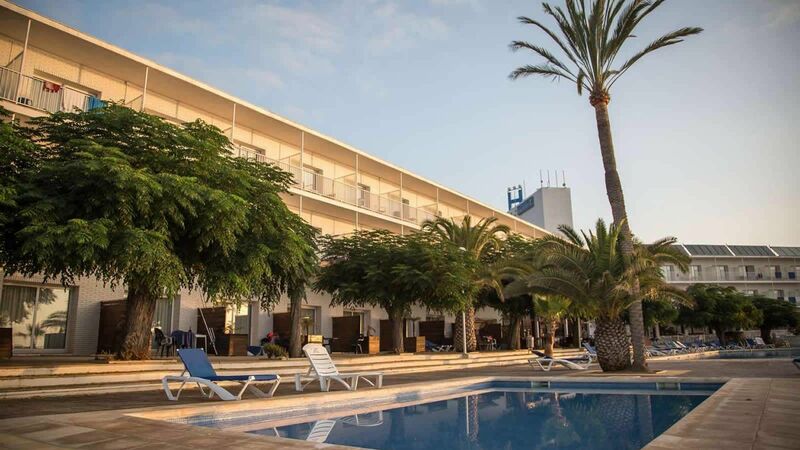 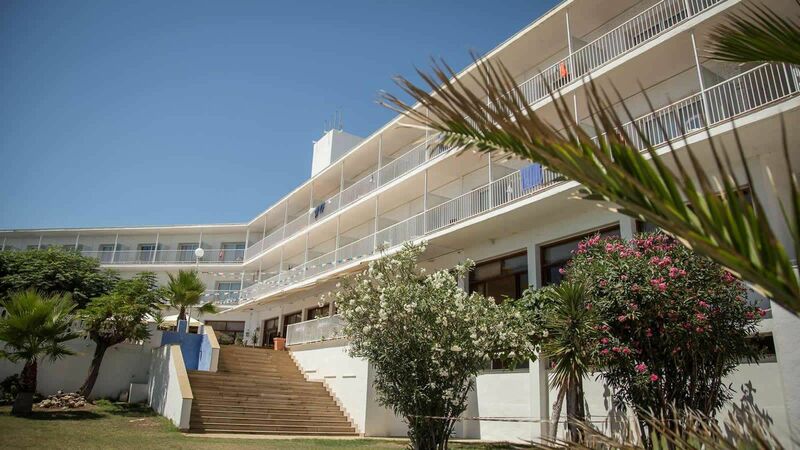 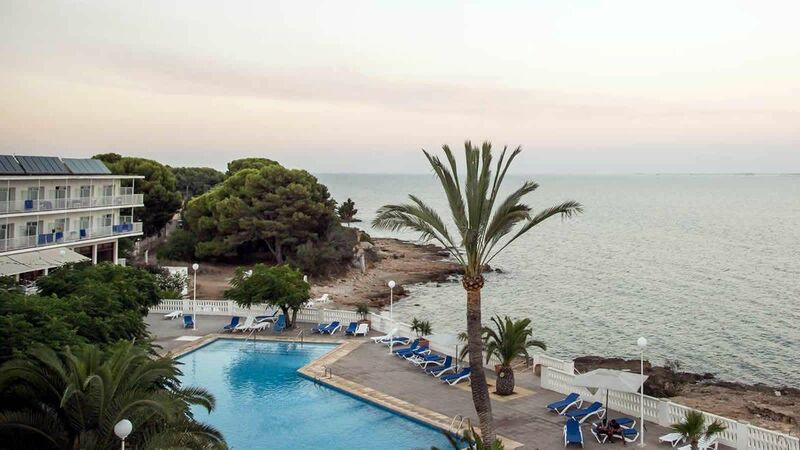 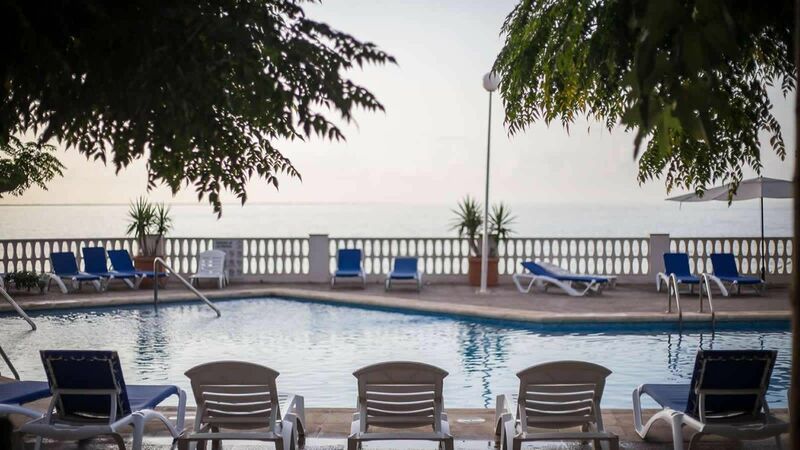 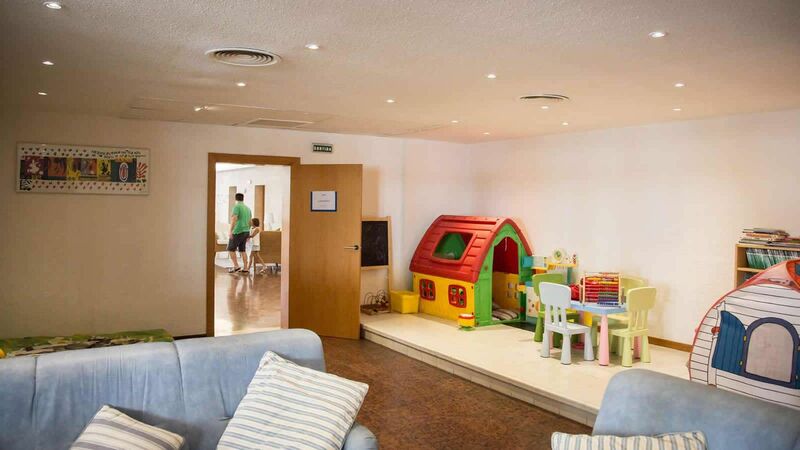 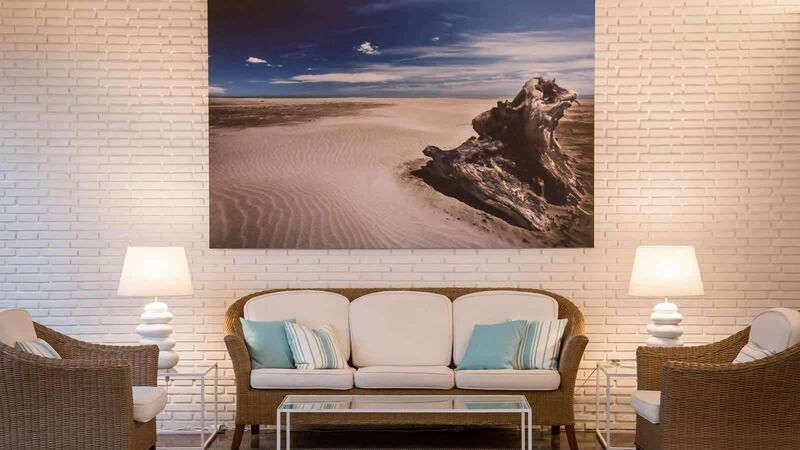 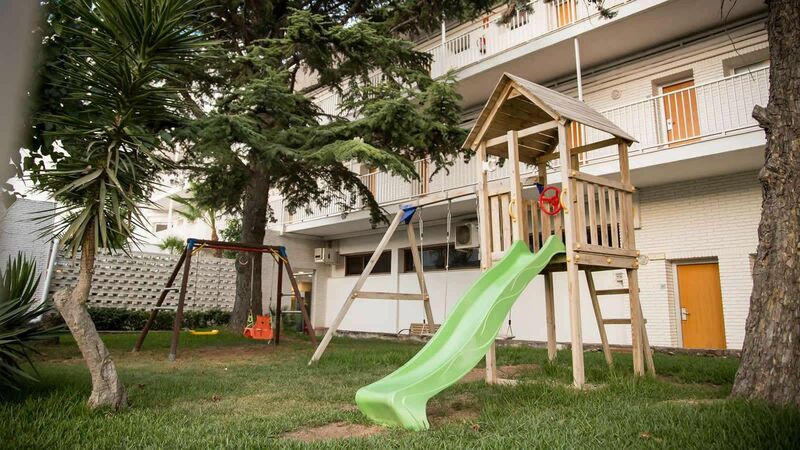 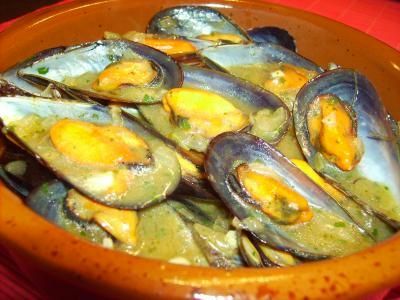 The Hotel Carlos III is located just 20 meters from the coast and a small creek, where we can go swimming at night, right in front of the Natural Port of Alfaques and the Natural Park of the Ebro Delta, one of the last places where you can enjoy virgin beaches. 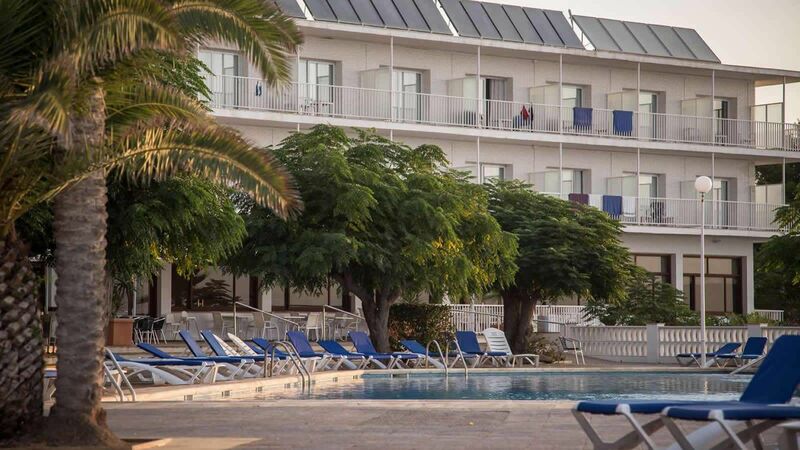 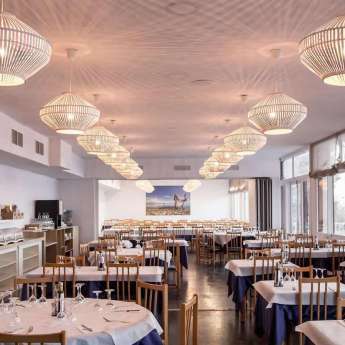 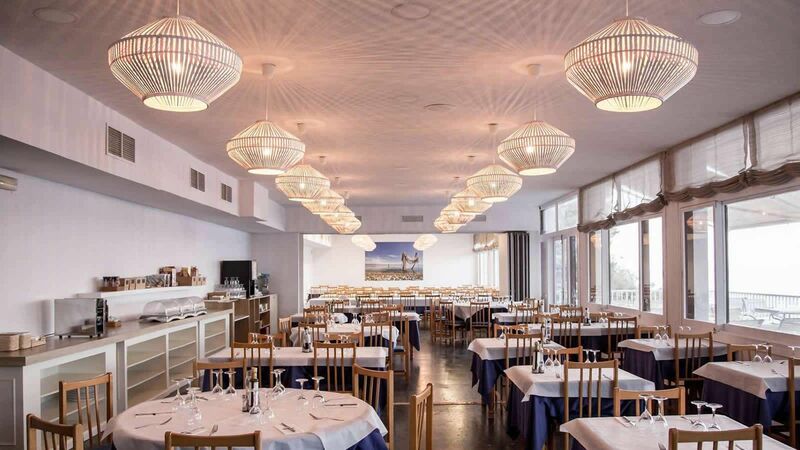 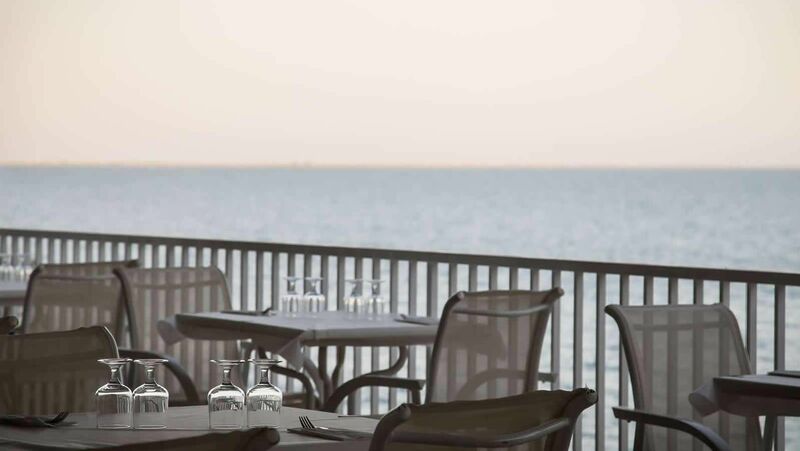 The Hotel offers modern facilities designed for you to enjoy rest and relaxation beside the Ebro Delta, so our 59 rooms have frontal sea view. 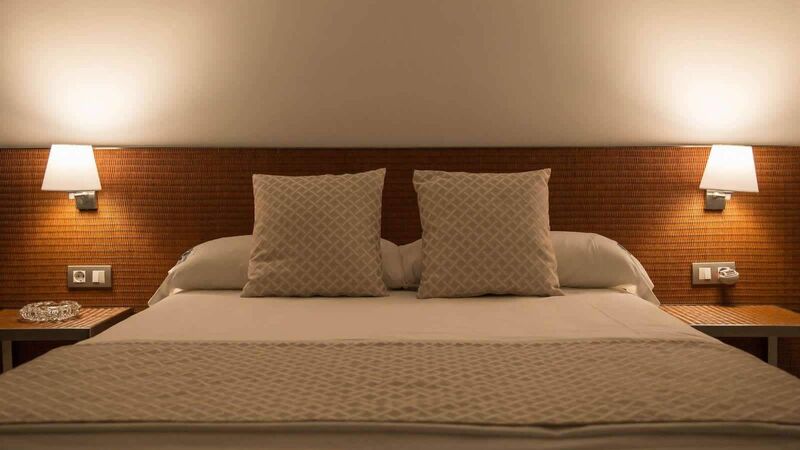 The small number of rooms allows us to adapt to the specific needs our customers may have (variations in the menus, pillow menu, hours of entrance and going out, etc.). 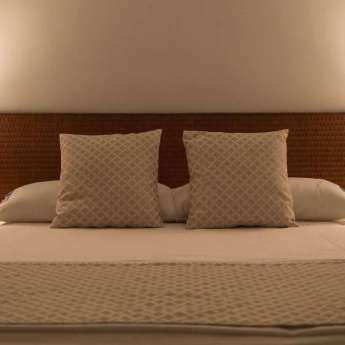 Feel free to comment us any issues that may make your stay more enjoyable. 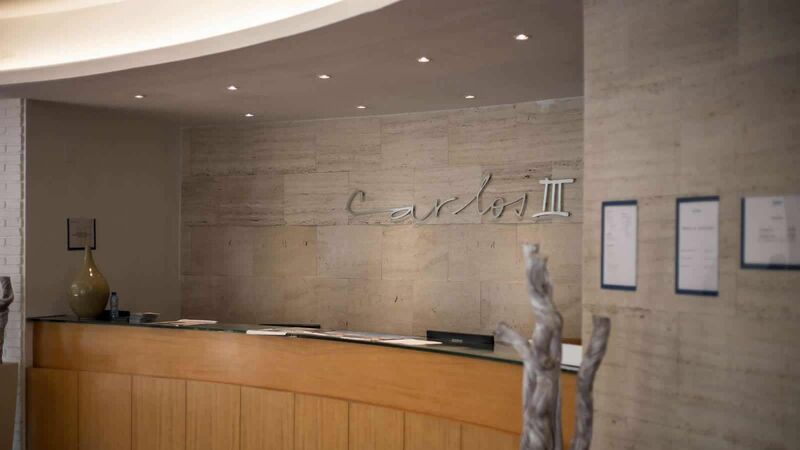 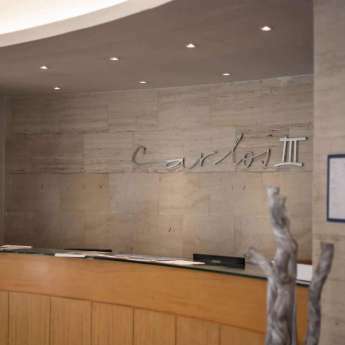 At the Hotel Carlos III we want you to feel at home, and therefore the treatment of our staff is the most familiar possible.